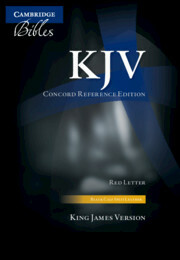 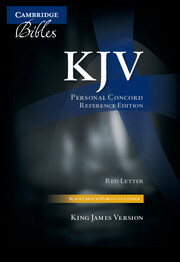 The King James Version of 1611 has been the most widely known and quoted version of the Bible over three centuries. 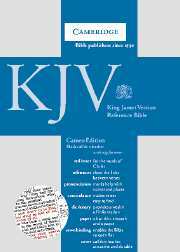 Many people in this country and abroad have been brought up with the King James Version, and continue to read it with great affection throughout their lives. 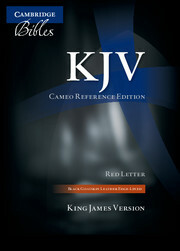 This edition comes with a wealth of reference material, including a concordance and dictionary and is popular for the easy legibility of the Cameo typeface. It comes with a zip fastener to protect the delicate Bible pages.